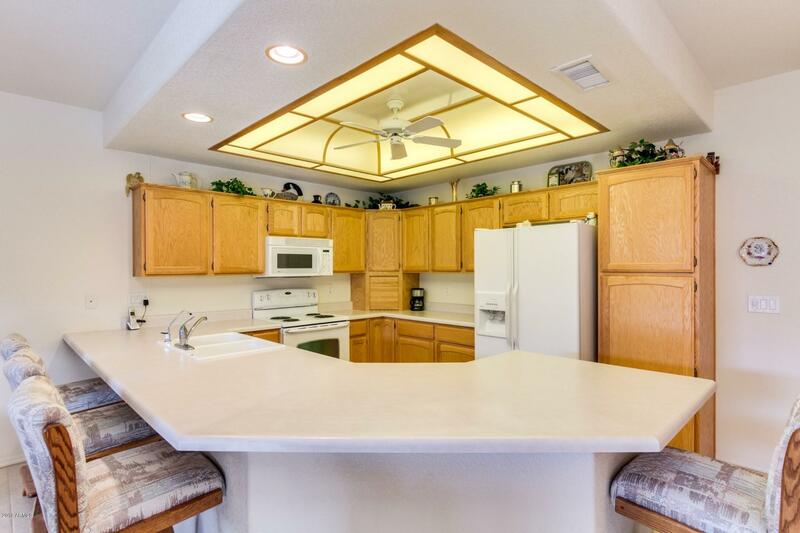 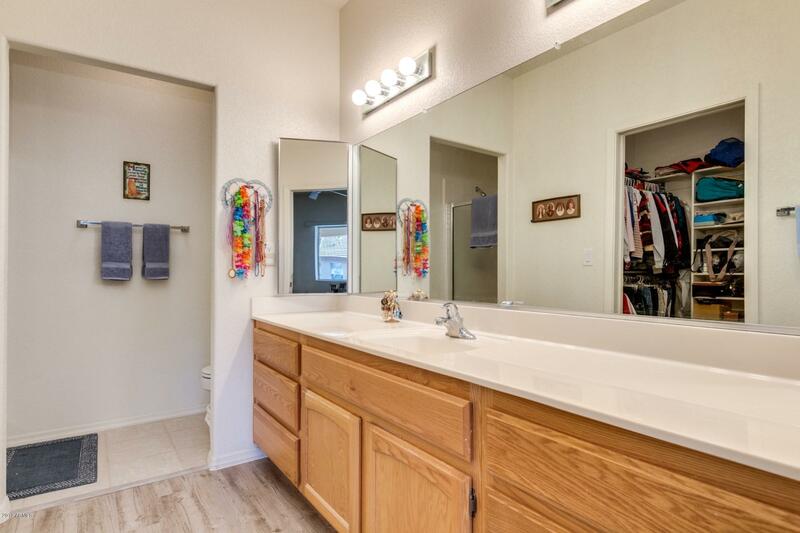 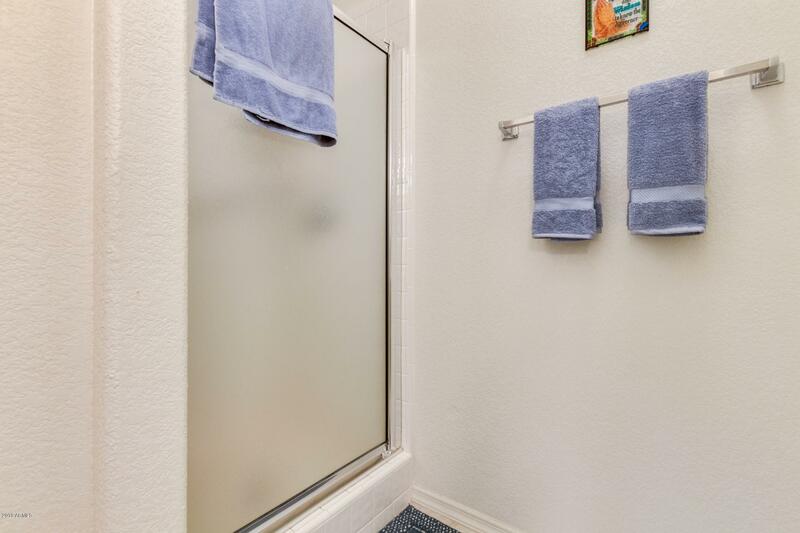 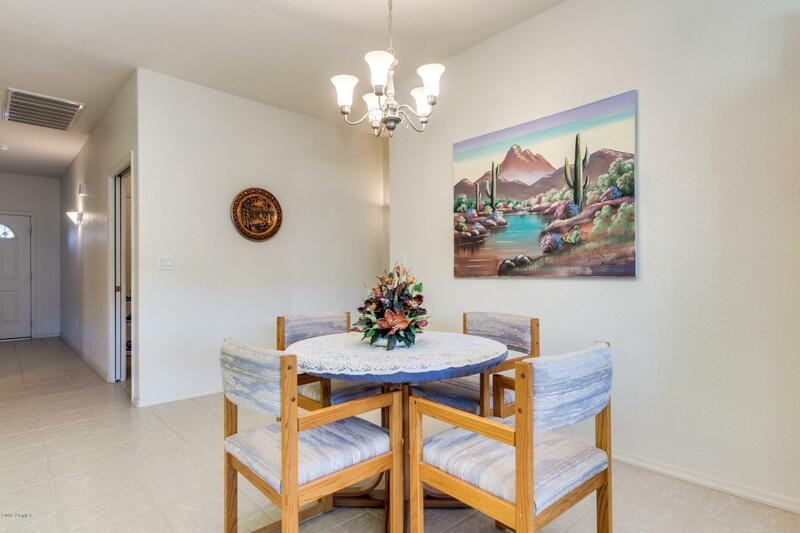 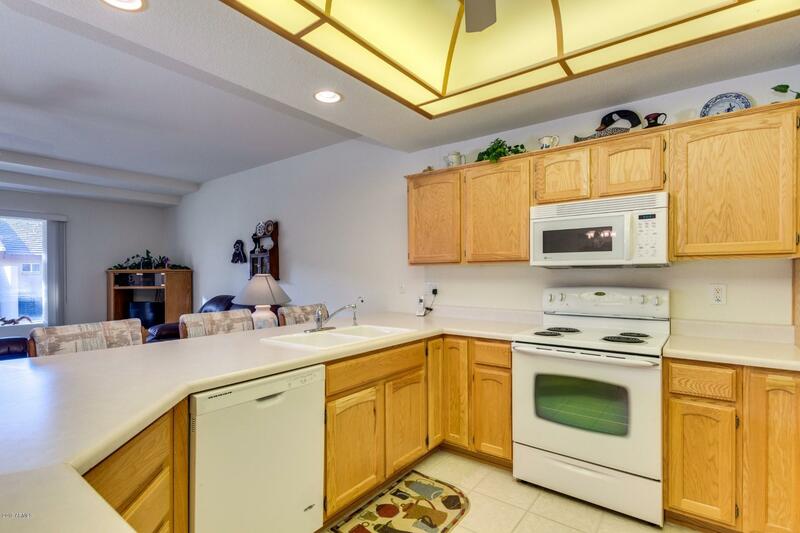 1500 Garden Condo in 55+ Sunland Springs Village. 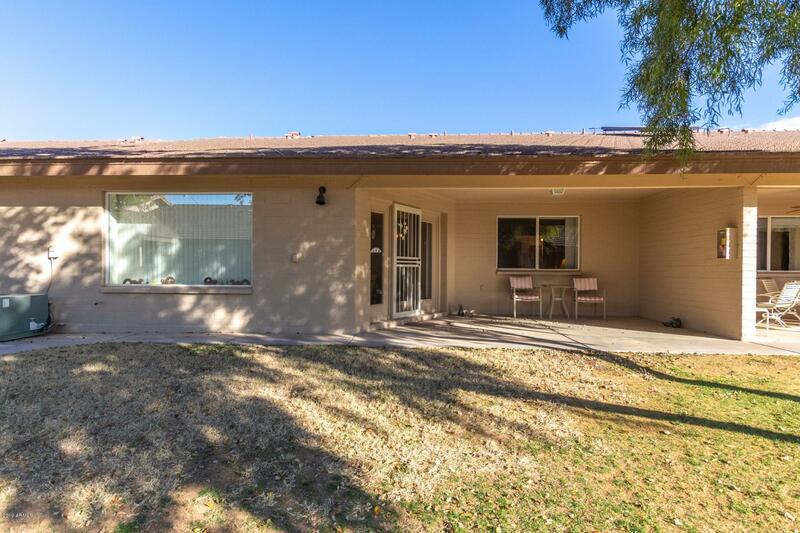 1500 SF / 2 bed / 2 bath has recently been painted on the outside. 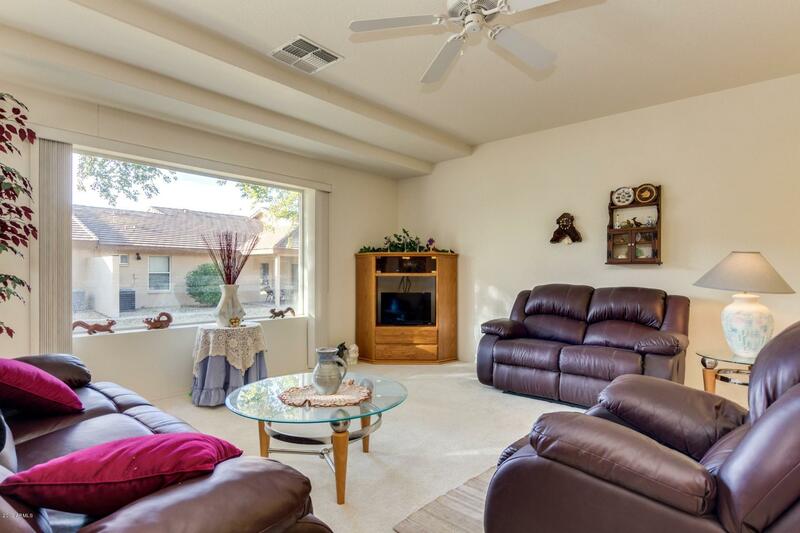 Very spacious and open feel throughout the home. 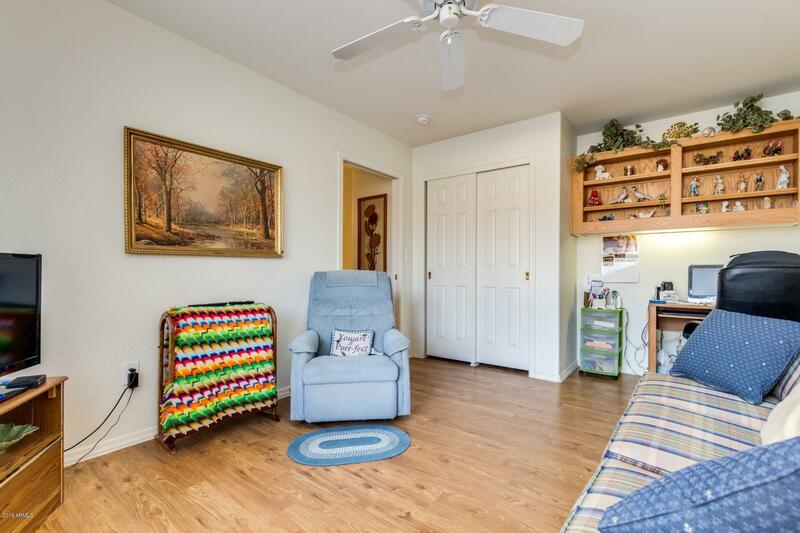 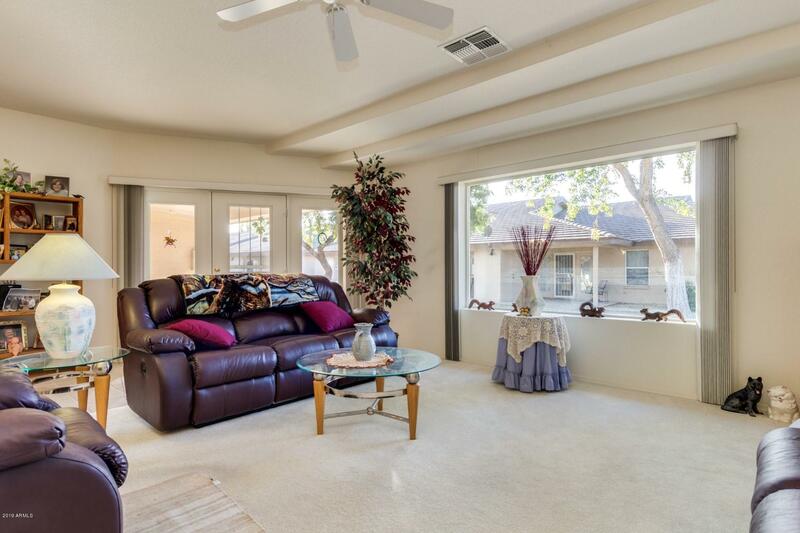 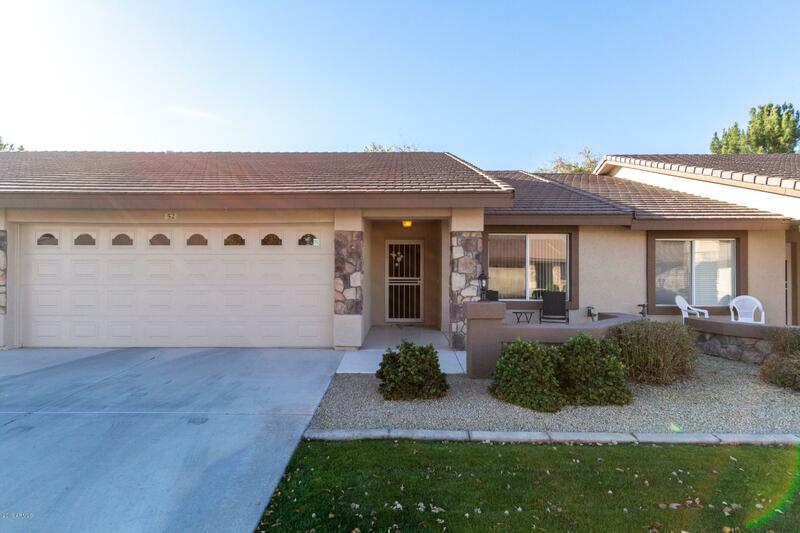 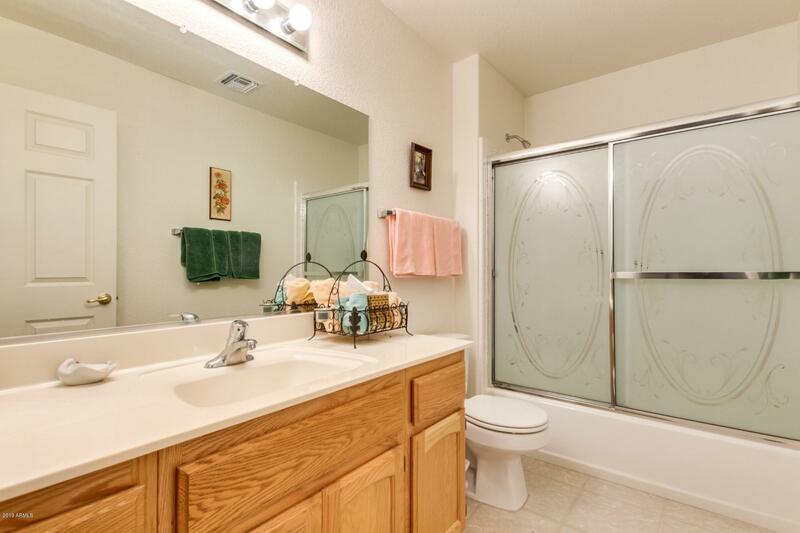 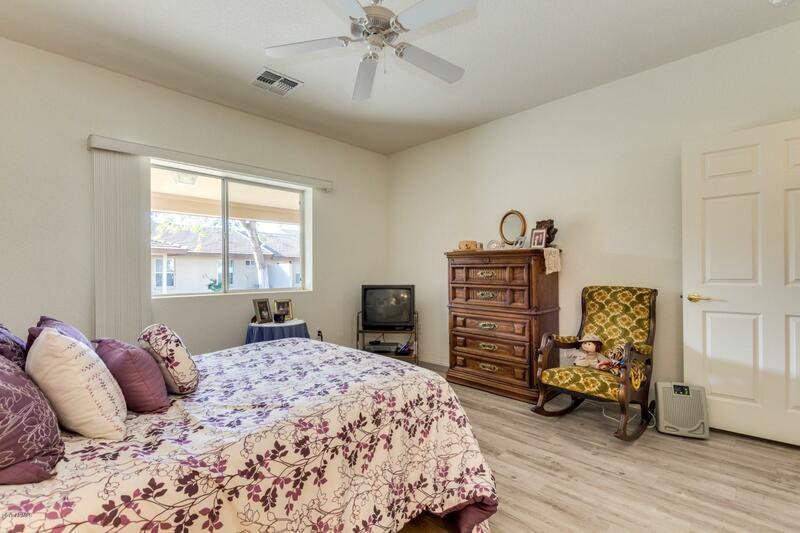 Family room has a large picture window, ceiling fans, and French door to patio. 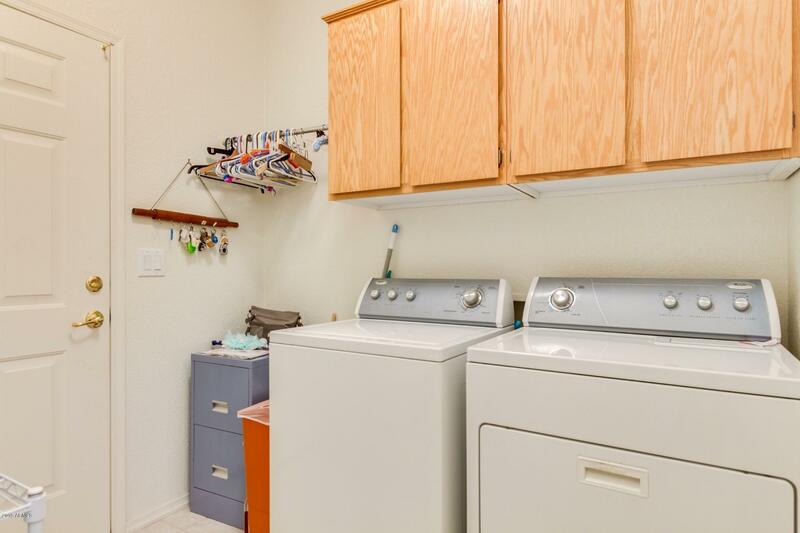 Interior laundry room with storage cabinets. 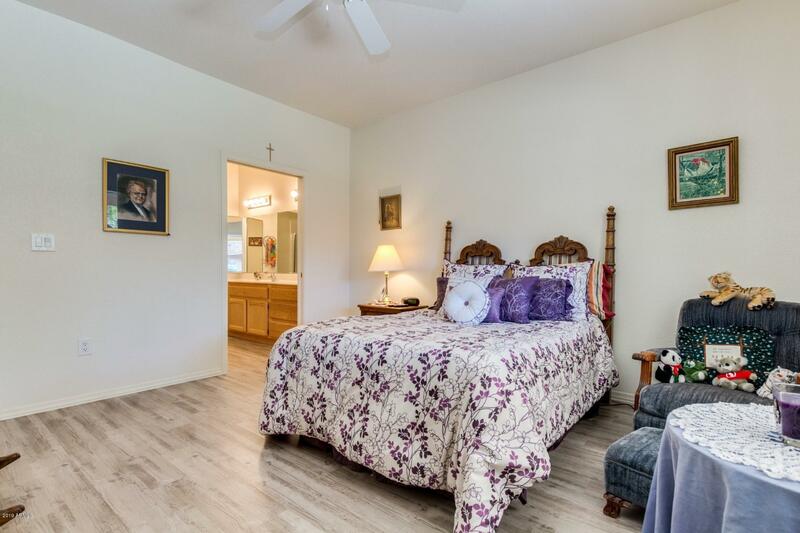 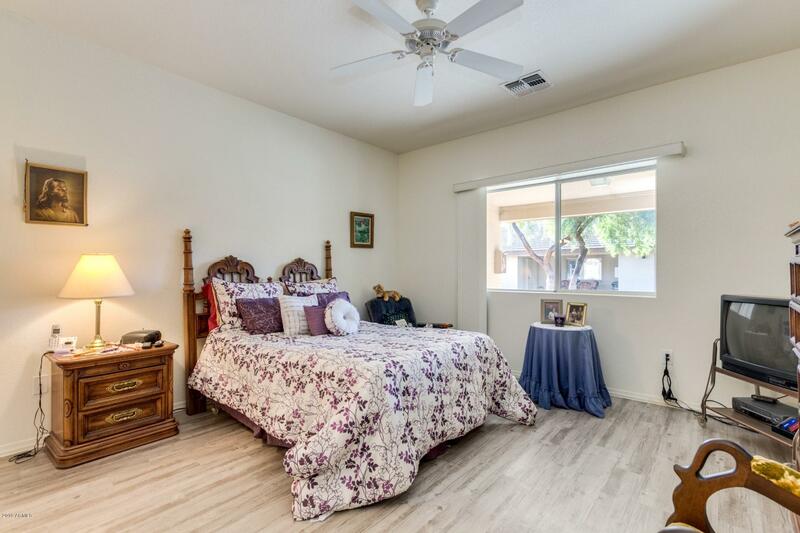 Spacious master bedroom boasts private en suite, and walk-in closet. 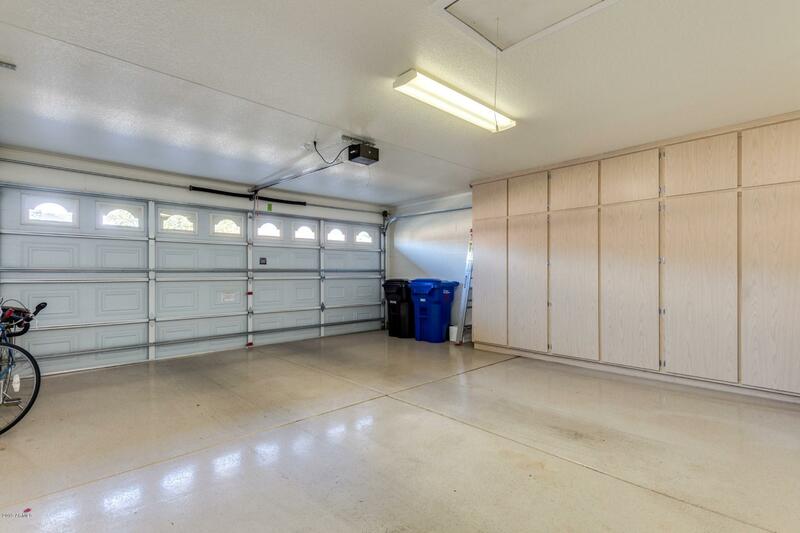 Attached garage cabinets & water softener! 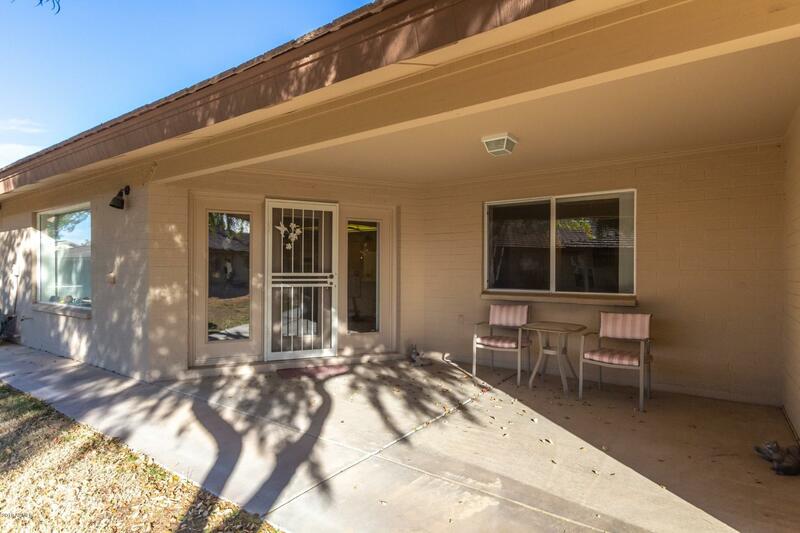 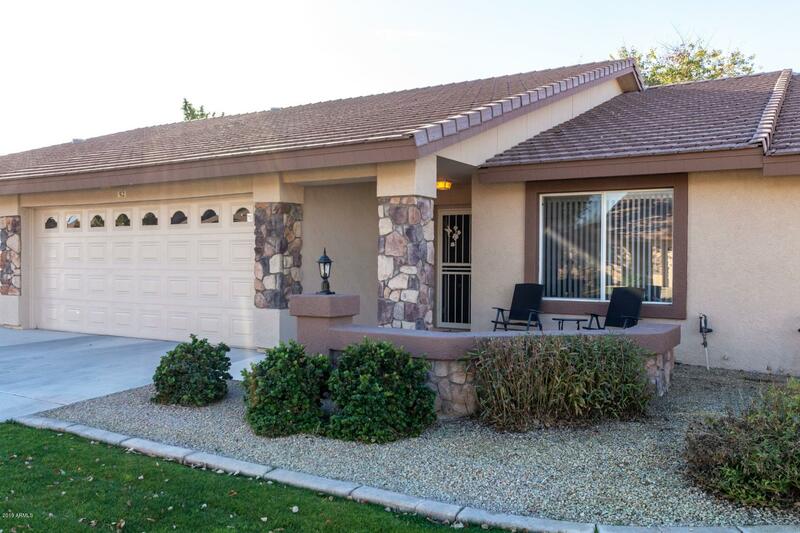 Enjoy the backyard covered patio, & all the Community amenities. 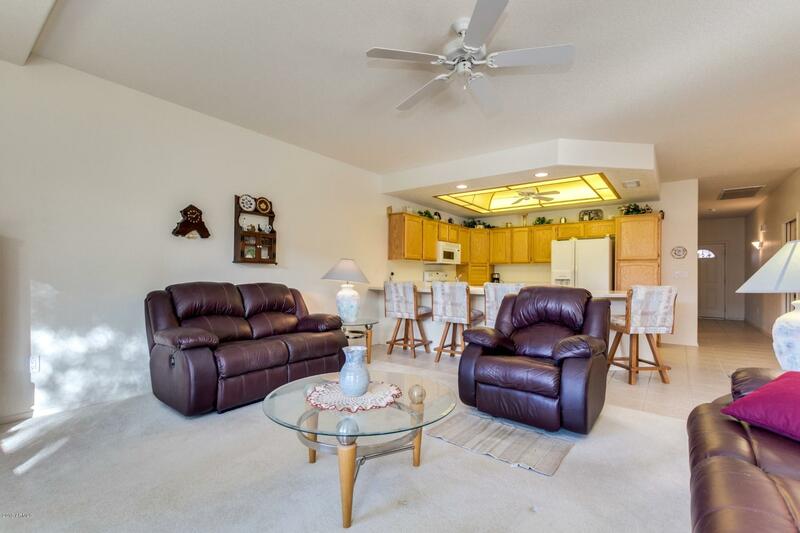 Workout facility, Heated Pool, Spa, Clubhouse, & more.